Custom enterprise ecommerce solutions tailored to brands and retailers for optimized conversions to drive business growth. 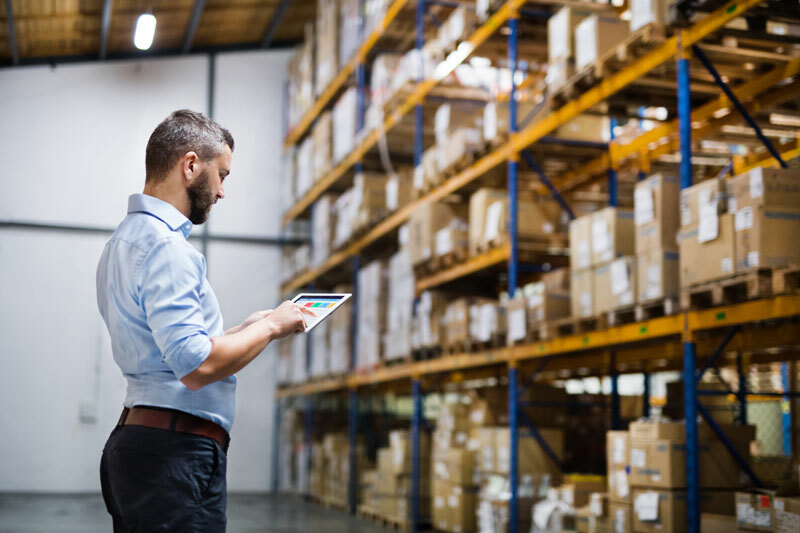 Today there are numerous commercially available, off-the-shelf eCommerce solutions, many companies require features specifically tailored to their business model. Building a custom developed eCommerce solution allows you to use a platform that exactly matches your unique way of transacting business. That’s where Whitecap comes in. We help your business develop custom solutions to serve your customers, your employees and your suppliers more effectively and efficiently. We ensure the solutions we build go beyond aesthetics with intuitive, memorable and engaging experiences. Trusted by many for our technical competency and delivering secure, high performance and highly integrated solutions. Whitecap has been designing and developing custom eCommerce solutions from the very beginning. Our very first eCommerce customer was back in 1998, one of the very first fully automated online stores in Canada. If what your company requires cannot be satisfied with a standard eCommerce solution, let Whitecap build a more customized solution to get you to where you need to be.